Online Sales make it easy for your purchasers to buy a yearbook and ad at yearbookforever.com. Parents can go online anytime to order and pay for a yearbook and ads. Buyers can pay by credit card, debit card or with a PayPal account. The burden of handling money at school is eliminated. Sales tracking reports simplify record keeping and yearbook distribution. Easily pull a non-buyers list and use our easy tools like Automated Email Marketing. Yearbook options purchased online are bundled together by student name for easy distribution with their yearbook. Remind parents about your online sales by enrolling in our Parent Email Program (PEP). Use our School Website banner ads to get your specific link – various sizes and messages are available in Marketing Central. 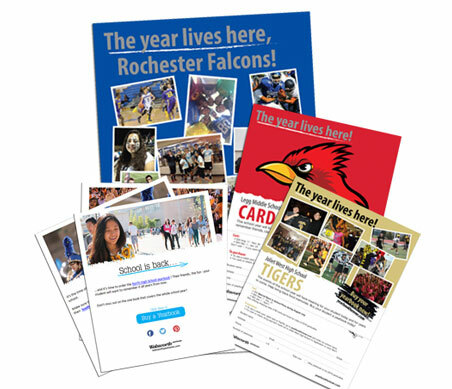 Send out emails that link directly to your School Store at yearbookforever.com. Consider price increases throughout the school year to encourage purchase early in the school year. It’s easy to set up! Log in to your Members Only here on our website and click on the green Sell Online button. 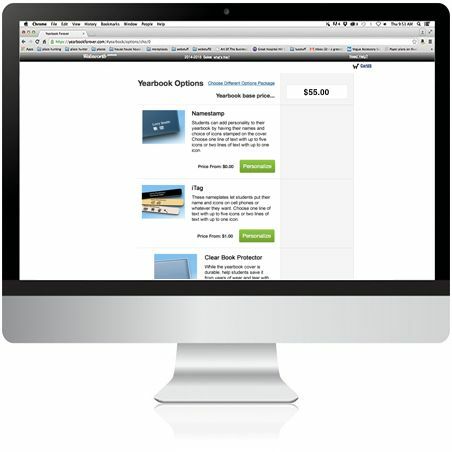 Click here to see FAQs about Online Sales and learn everything you need to know. When you want to add special event discounts to your sales, use Coupon Codes in your School Store! Learn more in this eBook.